Our entire philosophy is to help babies get the sleep they need in the safest possible way, so the whole family can sleep better. We do one thing and we do it really well. We have a passion for sharing knowledge and community by offering the best advice through the latest research. We ensure we're up to date with the latest safe sleep research and collaborate with specialists and experts in their field who believe what we believe and have a passion for helping and supporting parents and expectant parents. 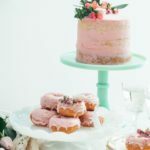 This entry was posted in Sleep on April 9, 2019 by Nicole Cassey. Swaddling newborn babies is an age-old technique used for generations to comfort babies during sleep. 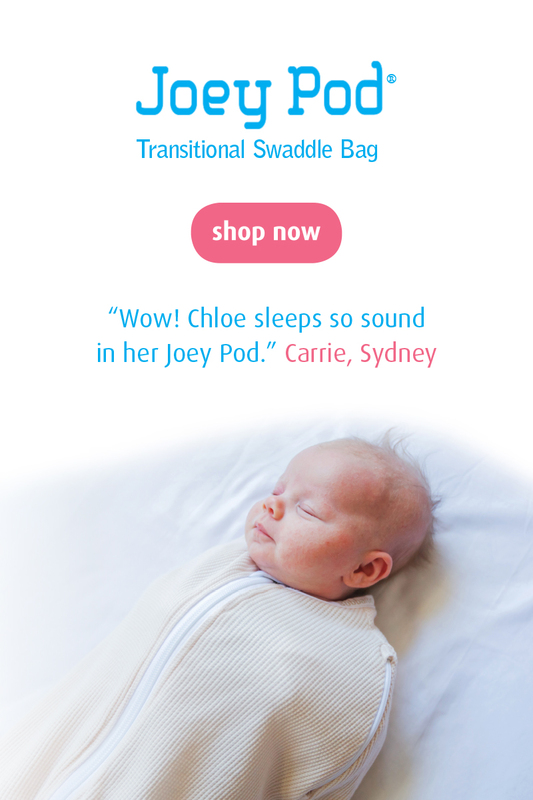 Swaddling simulates the cosiness the baby felt in the mother’s womb. Research has shown that swaddling babies assists better quality sleep in the first few months. 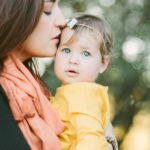 This entry was posted in Swaddling on March 26, 2019 by Nicole Cassey. Have you been invited to a Baby Shower? They have become so popular these days along with gender reveal parties. It can go either way – quite a production or a more low key event. What kind of celebration floats your boat? This entry was posted in Baby Gifts on October 16, 2018 by Nicole Cassey. When and how to wean your baby is a huge question for many parents. You want to make sure you’re doing the best for your baby nutritionally and emotionally. For some parents the decision to start weaning comes easily but for others it takes more planning. Maternity-Paediatric Dietitian and a Breastfeeding Counsellor Kristy Manners from Growth Spectrum gives some advice on how to tackle this universal dilemma. This entry was posted in Baby's Health, Breastfeeding on September 26, 2018 by Nicole Cassey. Our What to Expect After You’re Expecting Workshops cover a huge gap in mainstream antenatal education, focusing on information about surviving the early months of parenthood. 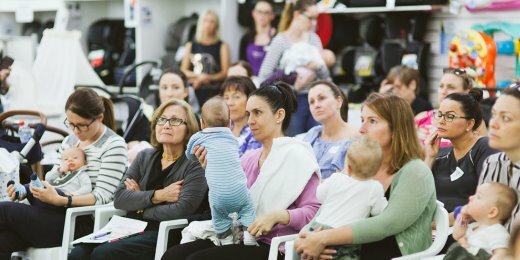 Learn about Postnatal care for parents, self-care and well-being; optimal nutrition for new Mums and when to and how to return to exercise. 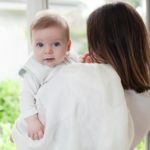 Learn about life with a newborn baby – the Fourth Trimester; setting up a safe sleep space and products that support safe sleep and where to get help and support. This entry was posted in Helping Babies Sleep, Pregnancy on August 20, 2018 by Nicole Cassey. Jacob turns 14 – celebrating my Bubbaroo inspiration! This entry was posted in My Personal Stories on August 13, 2018 by Nicole Cassey. So you’ve hit a stumbling block! Has sleep suddenly become a really big deal? Here we’ll talk you through what to expect as baby grows and develops through various sleep stages! This entry was posted in Helping Babies Sleep, Swaddling on July 31, 2018 by Nicole Cassey. This entry was posted in /, Friends of Bubbaroo on June 26, 2018 by Nicole Cassey. Has your little one been waking up with nightmares lately? 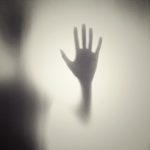 What’s the difference between nightmares and night terrors and how do you resolve them? 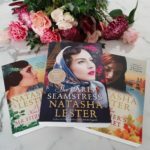 This entry was posted in Sleep, Toddler on June 19, 2018 by Nicole Cassey. So the time is drawing near to give birth to your baby…are you ready? When is the right time to pack your hospital bag? Our checklist will make packing a breeze so you can free your mind up for more important things like the delivery! This entry was posted in Pregnancy on June 11, 2018 by Nicole Cassey. This entry was posted in Friends of Bubbaroo on May 8, 2018 by Nicole Cassey. 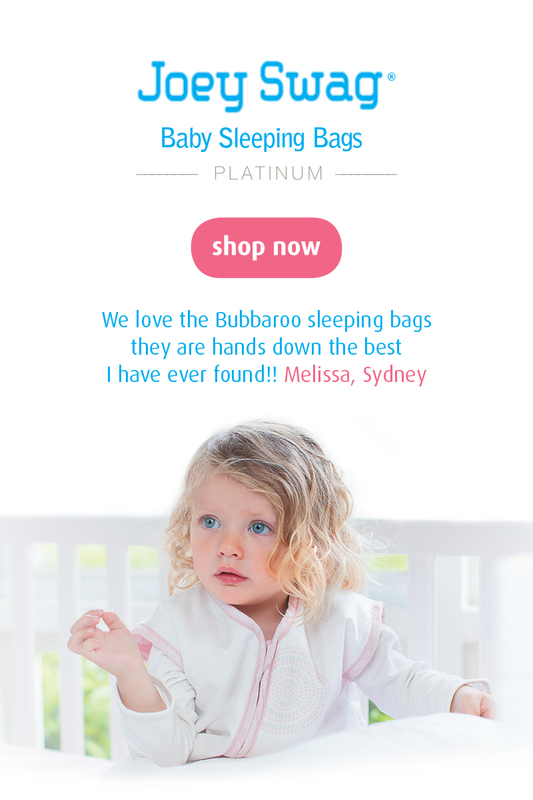 This entry was posted in About Bubbaroo, Helping Babies Sleep on April 27, 2018 by Nicole Cassey. Getting baby into a good bedtime routine is one of the best things you can do for your baby and yourself! It’s never too early to introduce your baby to a bedtime routine. We recommend starting the routine when your baby is very little. It will set up their sleep routine as they grow older. This entry was posted in Baby's Health, Family on April 10, 2018 by Nicole Cassey. Once you were a couple…and then you became a family. What does it mean for your relationship after baby? The birth of a baby can bring you closer together emotionally but push you apart physically. How can you get things back on track? This entry was posted in Family, Mum's Health & Well-being on February 8, 2018 by Nicole Cassey. Reflux is a common topic at any Mother’s Group. You might hear new mums discussing how much is normal for a baby to spit up? is it reflux? 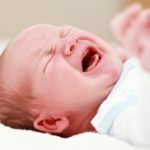 Are you wondering if your baby has a more serious reflux condition? This entry was posted in Baby's Health, Breastfeeding, Newborn Baby on February 6, 2018 by Nicole Cassey. My Facebook has been pinging with the obligatory back to school and starting school or daycare photos. It’s so cute and marks the beginning of a new journey for children and parents alike. It’s time to get back into a routine. This entry was posted in Family, Helping Babies Sleep, Toddler on February 1, 2018 by Nicole Cassey.